A city magistrate is expected to rule next week on whether a prima facie case has been made out against former government minister Jennifer Westford and her former aide Margaret Cummings in their trial for the alleged theft of over $600 million. 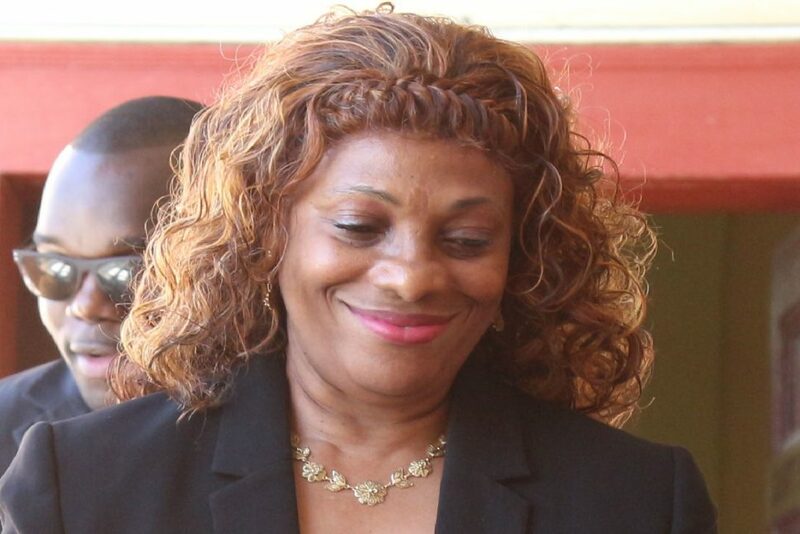 Both Westford and Cummings are before Magistrate Judy Latchman for a charge which alleges that the two, between October 19th, 2011 and April 28th, 2015, while being employed with the former Public Service Ministry, stole $639,420,000 belonging to the Government of Guyana, which they received by virtue of employment. It is further alleged that between 2011 and 2015, Westford signed 24 memoranda amounting to $639,420,000 and sent them to the Permanent Secretary at the then Office of the President to be signed and approved. The money was said to have been requested for activities to be conducted in the 10 administrative regions. 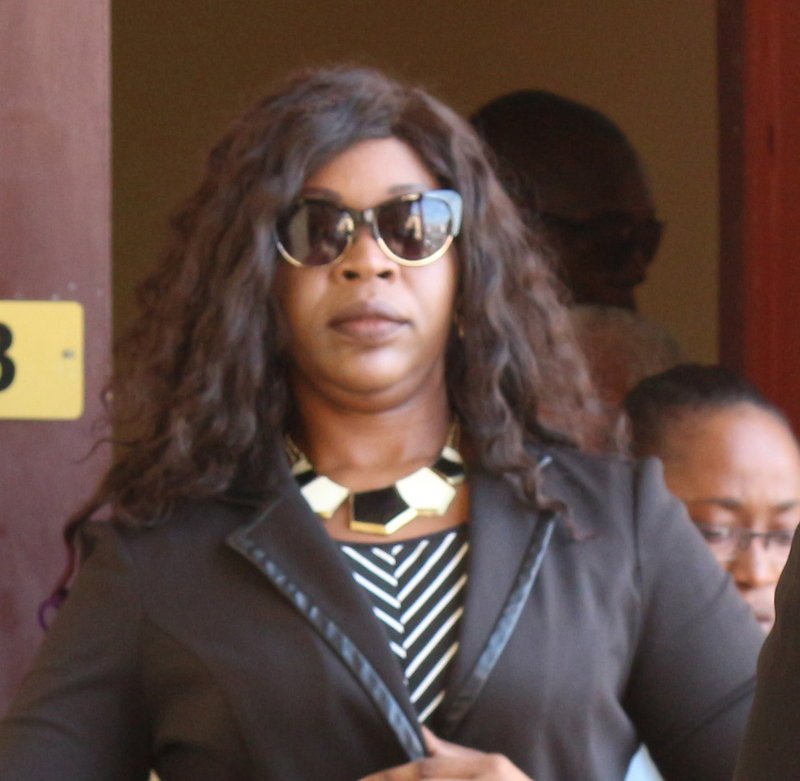 At a hearing yesterday, prosecutor Natasha Backer responded to a no-case submission made by defence attorney Dexter Todd. 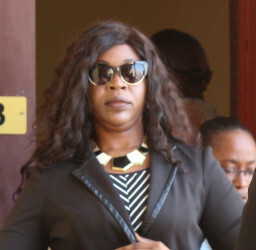 Prior to making the submissions, the prosecutor noted that the defence, in its written submissions, quoted evidence from about 10 persons who never testified. She then urged the court to disregard any evidence in relation to this. According to Backer, contrary to submissions made by Todd, the charge against Westford is good in law and ought to be considered. She added that it was Westford who personally requested, via memorandums, a specific amount of money, for specific activities, for specific persons for a specific time in the year. Having requested this money, the prosecutor argued, Cummings would have been handed the funds and the trail went cold from there. Backer went on to state that the evidence presented to the court cries out for an explanation of what happened to the money. “Both defendants should be called upon to give an explanation to the court, to the state, and to the people as to where the money is,” she added. The matter was later adjourned until August 14th, when a ruling is expected to be made on whether or not a prima facie case has been established against the duo.